Selling of the dollar by exporters and banks and the US currency's weakness ahead of the Federal Reserve policy decision on interest rates today. Investors expect the bank to raise interest rates, fourth increase this year and its ninth in three years. 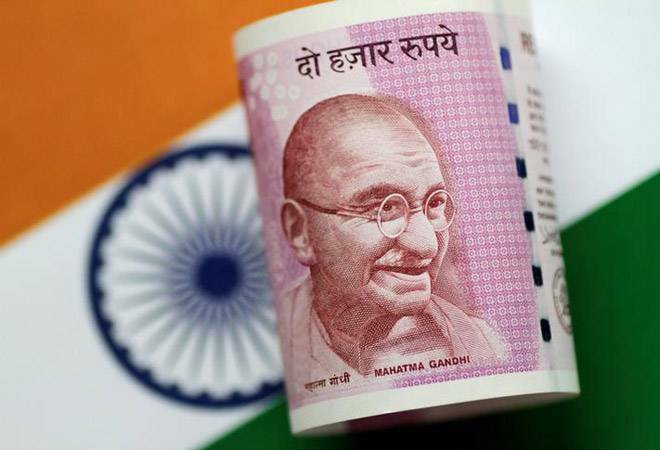 On Tuesday, the rupee rallied by a whopping 112 paise, its best single-day gains in over five years, to settle at 70.44 against the US dollar on softening crude oil prices. Meanwhile, the Sensex opened 130 points higher at 36,476 and Nifty gained 37 points to 10,945.